Join KCREGAP at Bentley’s Pet Stuff Shoal Creek on 4/20/19 from 10:30-1pm to meet some awesome greyhounds! Join KCREGAP at Bentley’s Pet Stuff Parkville on 5/4/19 from 11:30-2pm to meet some awesome greyhounds! 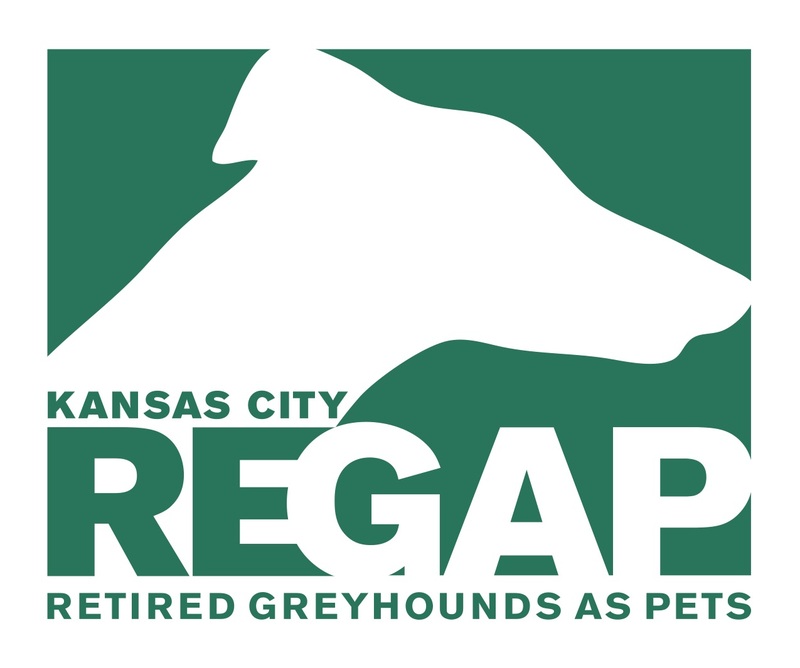 Join KCREGAP at Three Dog Bakery in Overland Park on 5/11/19 from 11:30-2pm to meet some awesome greyhounds! Keep an eye on our calendar for upcoming events, including fundraisers and greyhound meet & greet events.